My 2007 TomTom-equipped iPAQ is still performing his duties. 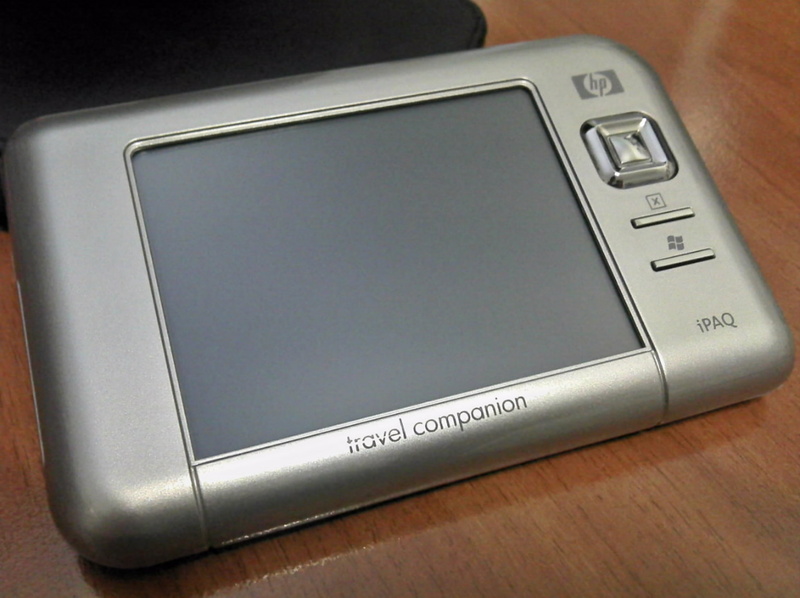 During its life, it's been used as a mobile wi-fi browser, a lullaby generator for my daughter and, of course, a navigator. It's even equipped with a nice leather slipcase, but it has a design issue: the power button is left exposed and is really easy to press. 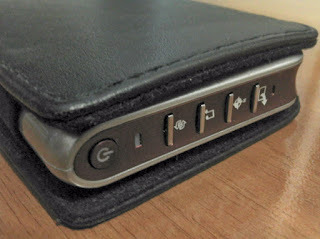 I've found it powered on while stuffed in my pouch many times: any other item that casually touches it, may turn it on.